Background, logo, fonts, colors, and text are all customizable! Wedding Logo Invitation – Background, logo, fonts, colors, and wording are all customizable! Obviously, personal information and a few key design aspects were changed before posting the invitations to the blog. Website redesign commissioned by Healthcare Business Specialists. Find them on Facebook right here. 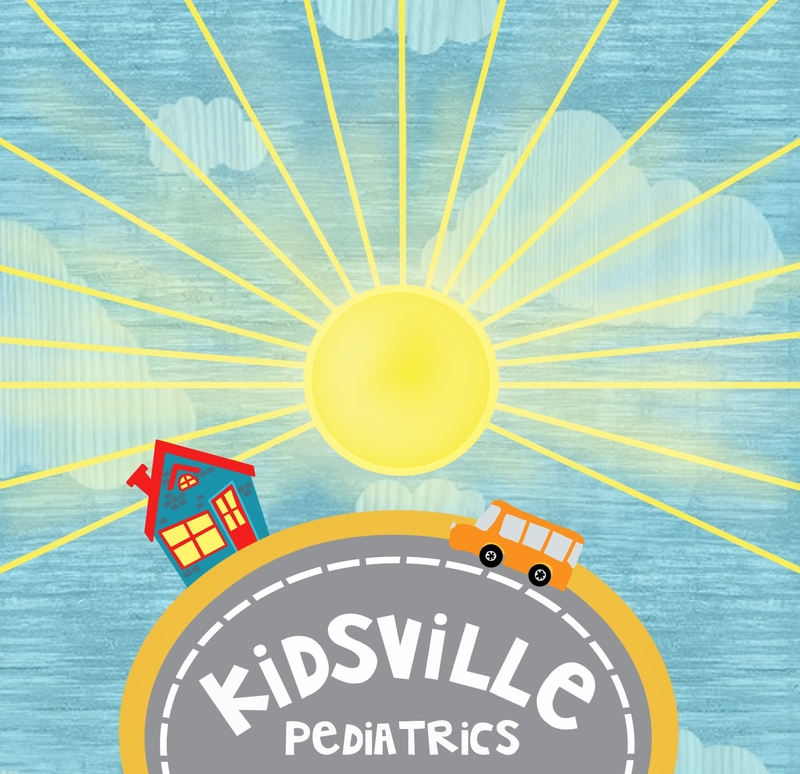 Before they settled on Smart Start Pediatrics as the final name, I was asked to make a mock-up of a logo for the their other option: Kidsville Pediatrics. This is the (unfinished) design I came up with, and I thought it was just too cute not to share it. Logo Design commissioned by Smart Start Pediatrics, a new pediatric clinic in Albertville, Alabama. Smart Start Pediatrics was founded in April 2014 by the owners of Fort Payne Pediatrics. They requested a kid-friendly logo design for their new practice as well as a few designs for self-inking stamps, ink pens, business cards, Facebook branding, etc. Smart Start is growing rapidly, so stay tuned for more custom designs and advertisements in the very near future!